Mont-Tremblant: one of the best recreational destinations in the world! For an unforgettable holiday deep in the heart of nature, with its lively and contagious joie de vivre, there’s only one destination: Mont-Tremblant. Under its snowy blanket, the region unfolds its myriad charms for the enjoyment of all nature lovers. 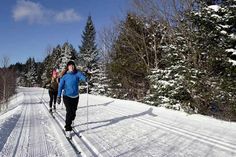 Couples, families and friends appreciate the many activities on offer in the three sectors of Mont-Tremblant and nearby. 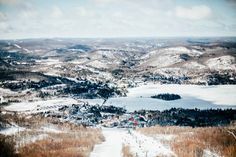 Downhill skiers relish the magnificent conditions on the two highest summits of the Laurentians, including Tremblant, located at the No. 1 resort in eastern North America. 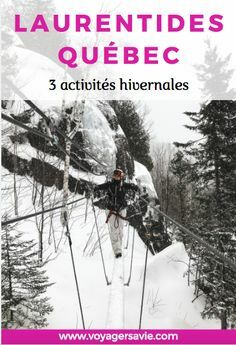 Cross-country skiing, snowshoeing, skating, dogsledding, ice climbing, ice fishing, tube sliding, snowmobiling and much more will please all lovers of the great outdoors. 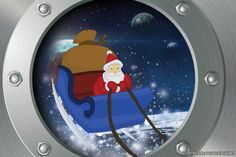 A vast interior play space and aquatic complex add plenty of entertainment value for youngsters. Relaxation and fun go hand in hand at Mont-Tremblant with visits to spas, boutiques and the casino, plus the legendary nightlife! The region is particularly strong in the cultural and artistic scene with its old church converted into a cabaret and old railway station transformed into an exhibition center. Food services include everything from take-away to fine gastronomy featuring exotic savors and fine regional produce, promising a delicious culinary experience. More accessible than ever thanks to the nearby Mont-Tremblant International Airport, the region offers a choice of lodging: B&Bs, country inns, mountainside residences, boutique hotels, etc. To take maximum advantage of one of the world’s great holiday destinations, or to hold a business meeting or event, what better place is there!